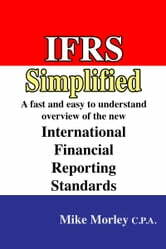 Like it or not, International Financial Reporting Standards (IFRS) are coming and they will completely change how companies report their financial statements … Are you ready? 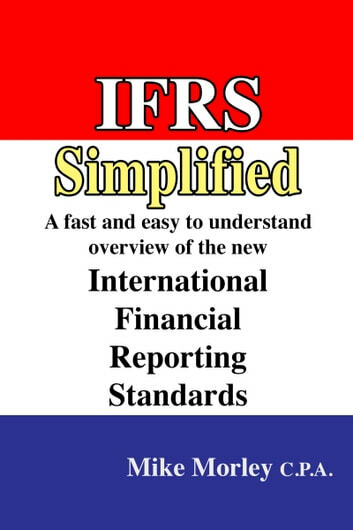 If you need to get up to speed fast regarding IFRS then this is the book for you. Mike Morley is a Certified Public Accountant and author of several finance books including “Sarbanes-Oxley Simplified,” and "Financial Statement Analysis Simplified." A frequent consultant on SOX and IFRS projects, Mike is a recognized authority in the field of finance. An entertaining and informative speaker, Mike’s presentations help financial professionals stay on top of the latest developments in their field.